adopt internationally recognized food safety and sanitation standards. We offer a simple working method that will help you make sense of the sometimes complex world of food regulation. Your preliminary analysis is on us. Our auditors will put your current food safety system (HACCP / GFSI) to the test in order to ensure it’s full compliancy. We will be there to assist you with every step of the HACCP / GFSI certification process. We provide complete and continuous HACCP / GFSI training to your employees so they can all contribute to your success. We constantly improve our HACCP / GFSI softwares so that they are user-friendly and adapted to the requirements of the industry. The same documents you are used to, now digital and interactive. Convenient for you and good for the environment. Complete your control sheets in a few clicks. Real-time validation and automatic backup to ensure you complete peace of mind. 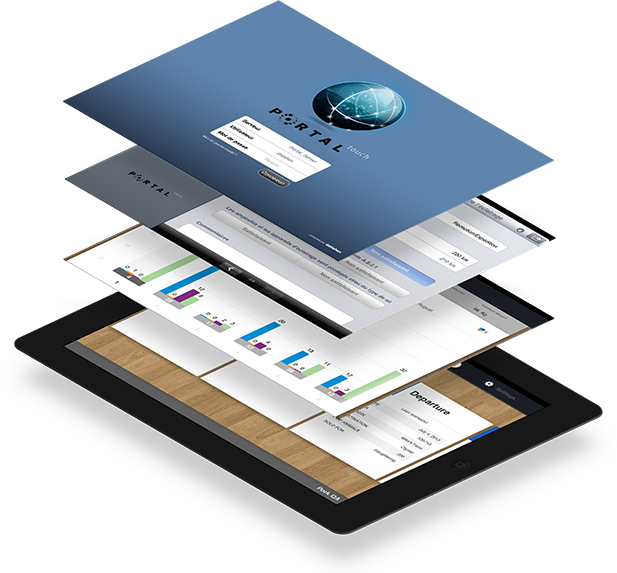 All your documents in one place and accessible from anywhere. Hundreds of companies have relied on Datahex to help them reach full compliance. "I am delighted with the work you have done for us. 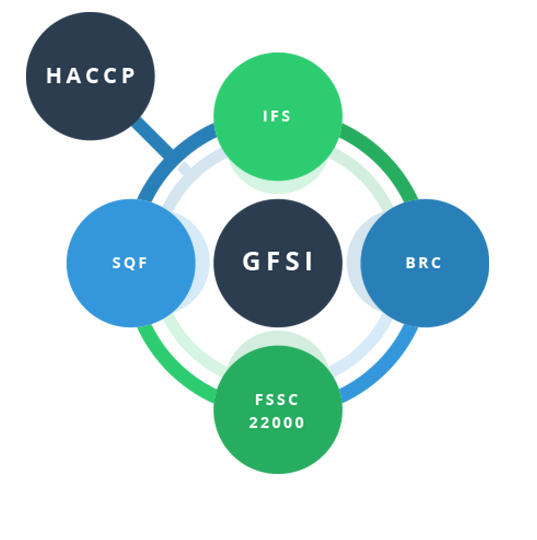 I am particularly pleased with the simplicity and efficiency of the HACCP / GFSI software. Thank you for the high quality work. My congratulations to the entire team! " "« I’m extremely pleased with the ease, flexibility and precision of the MyHaccpPlan software. It’s a great tool for managing a HACCP system, especially for a smaller team. " "I am impressed with the quality of your service and would not hesitate to recommend you to any other company wishing to implement a HACCP or SQF food safety management system, whether they want to use paper or electronic records. The service was perfectly customized to our needs, excellent work!" "I would sincerely like to thank you for your team’s exemplary cooperation with the implementation of our HACCP / GFSI (SQF) system. Your efficiency at every stage was highly appreciated. I would not hesitate to work with Datahex again." "Since using MyHaccpPlan, managing our HACCP / GFSI system is much simpler. It is also highly useful and effective. The time it saves us allows us to perform other tasks." "Having Datahex by our side gives us the opportunity to be professionally represented and have a quality service that is always up-to-date with HACCP and GFSI requirements while keeping our operating budget in check." "The technical support that Datahex provide has allowed our company to maintain the high HACCP / GFSI quality standards that our customers demand. The work done by their team is undoubtedly an asset and a benefit to the food industry. Thank you for the excellence and professionalism that you have shown." "We are completely satisfied with your HACCP services. Thanks for helping us maintain our HACCP system in accordance with the requirements of FSEP." "I wanted to share with you our audit success this year. It was largely the result of your good advice and support." Are you ready to optimize your Food Safety programs? I'm ready!